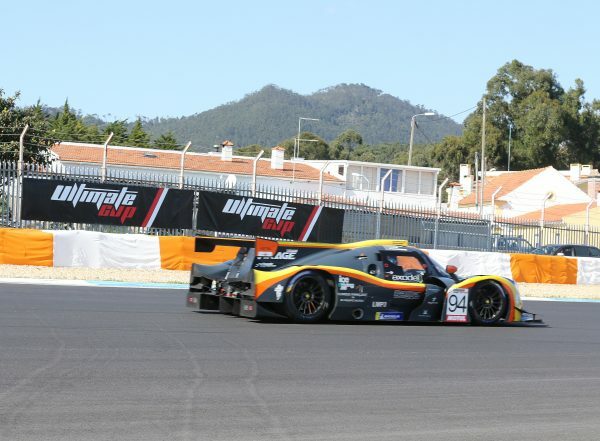 Magnificent performance of the Austrian team Wimmer Werk Team this Saturday on the occasion of the opening round of the brand new LMP3 Endurance Championship of the Ultimate Cup Series Auto, which takes place this weekend, on the Portuguese Circuit of Estoril, near Lisbon. Indeed, after having started from the pit lane, for not having respected the timing of the pit exit procedure, which had been modified, a decision that only this Team seemed to ignore, the trio driving the Ligier JSP3 No. 26, at the end of a sensational performance wins the 4 Hour race. 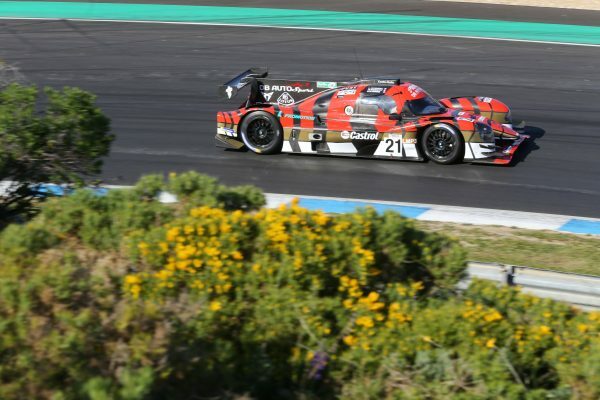 And especially since the day before, during the second session of free practice, the engine failed … With a great deal of help from the Ligier and Oreca staff, a new Nissan engine was mounted and the car finally started at 2:30 am. And in the wake this Saturday morning, it is this Ligier that sports the famous N ° 26, dear to Jacques Laffite and the year of the 50th anniversary of the brand, which secured pole position with a 1’33.267 lap time. 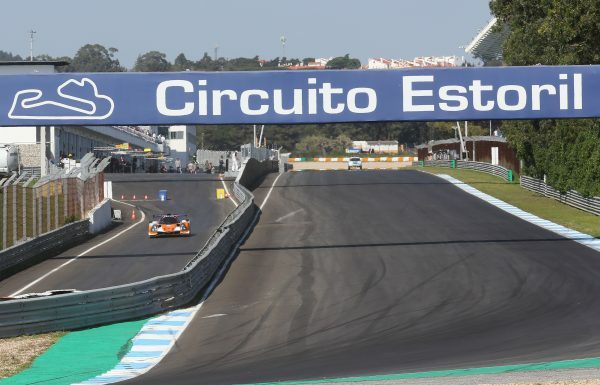 Already a first feat for the men of this team after the glitches and worries of the day before and an almost sleepless night for the mechanics. But let’s go back to the start. It was Lionel Robert – another frenchman like Vincent Capillaire – who took the lead in front of one of the two Ligiers by Team Virage, the No. 94 then in the hands of Philippe Valenza and Norma No. 72 of Tony Pereira’s TFT, initially entrusted to Arnold Robin. 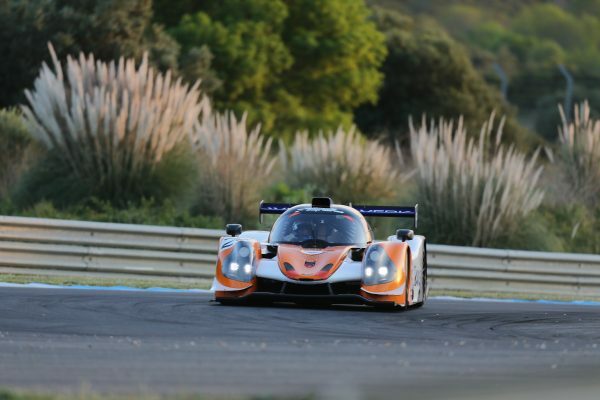 In fourth position, the Gentleman Pierre Fontaine was driving the Speed Factory Ligier JSP3, who got off to a great start and had an excellent stint. At the front, at the wheel of his Norma N ° 21 of Daniel Bassora’s team DB Autos, Lionel Robert was flying along and widened the gap. 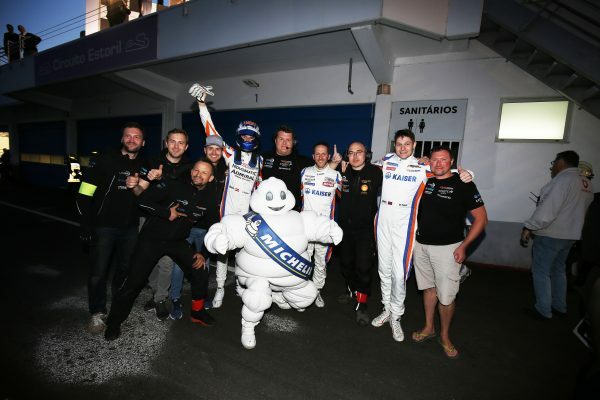 He swapped seats with one of his two teammates, Hugo Carini, the third driver being none other than his own son, the young and talented prospect Antoine Robert. 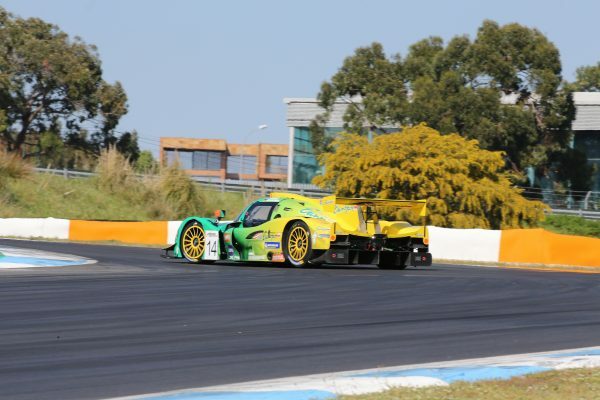 Alas, after having just got behind the wheel for his stint, Carini went off, and got stuck in the gravel trap at turn 4 … Unfortunately, there was no hope of victory for the DB Team. Suddenly, the lead of the race was taken by one of the three Ligier JSP3’s of the Team GRAFF, car N ° 6 with it’s sister car the N ° 9 right on its heels. At the halfway point, two hours after the start, we looked to car No. 26 with Vincent Capillaire, who repeatedly bettered the fastest time on track with 1’33.827! The Ligier was in the lead, preceded by Lionel Robert in Db Auto’s Norma, well back in second place, the Ligier No. 6 by Graff and one of two Ligier’s by Team Virage, the No. 94 followed. An hour later and at one hour before the finish, car N ° 94 was ahead of the No. 26 Ligier of the Austrian team Wimmer Werk, the two Ligiers at Speed Factory, the No. 4 with Pierre Fontaine and the 5 , with the Spanish driver Alvaro Fontes, followed by the No. 14, another Ligier, that of the Polish Inter-Europol team. 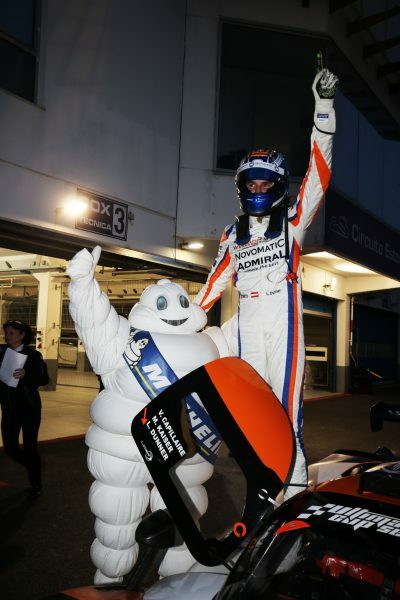 At forty-five minutes of the checkered flag, Mathias Kaiser at the wheel of the Ligier N ° 26 regained three seconds per lap in front of the leading car, the N ° 94 of Virage team. The gap of the leading car started to close fast. 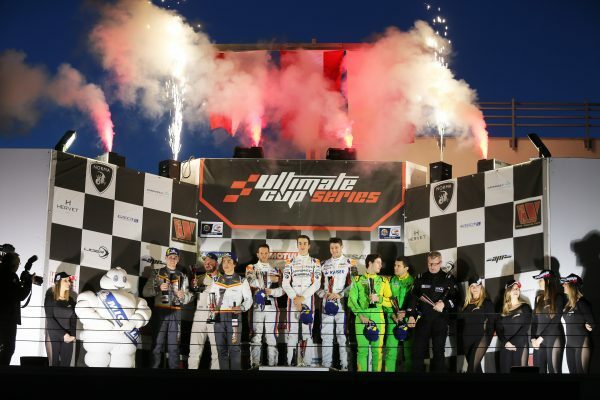 And what was to happen … happened, it was finally the Ligier JSP3, the Wimmer Werk car who passed victoriously under the checkered flag brandished by the race director, Patrick Morisseau. The top 5, completed by two other Ligier JSP3’s, the No. 6 Graff and 4 Speed Factory, respectively ranked, also with 1 lap’s difference.